School lunches have become as boring for me to make as they are for my kids to eat. 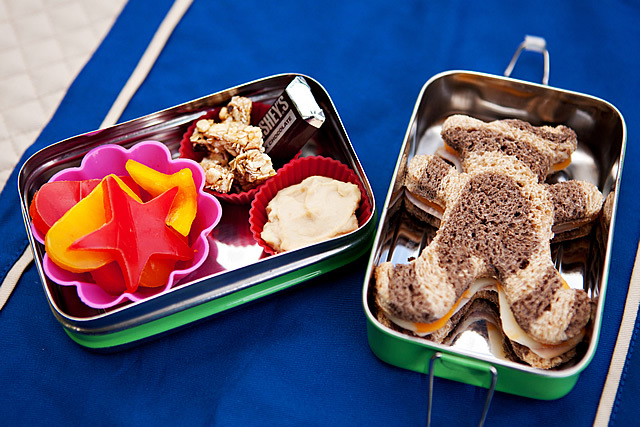 My new school year resolution is to make my children’s lunches more exciting, enjoyable and healthy. 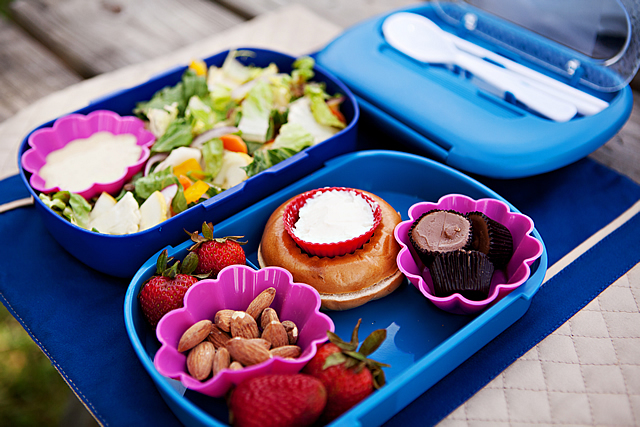 I have found Bento boxes to be a good solution for any mom who regularly makes school lunches. Bento is the Japanese way of making a packaged lunch. 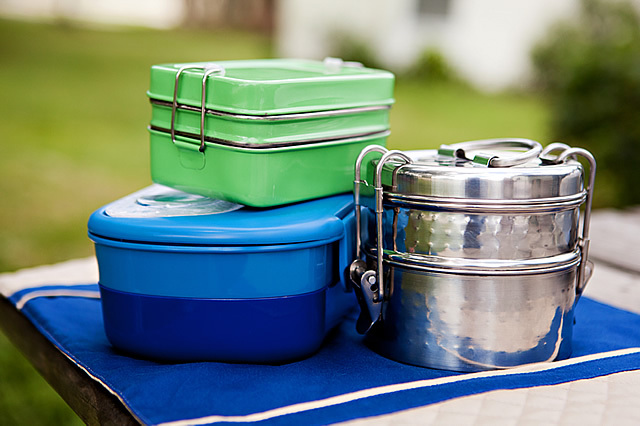 Made out of plastic, ceramic or stainless steel, Bentos come in all shapes and sizes. 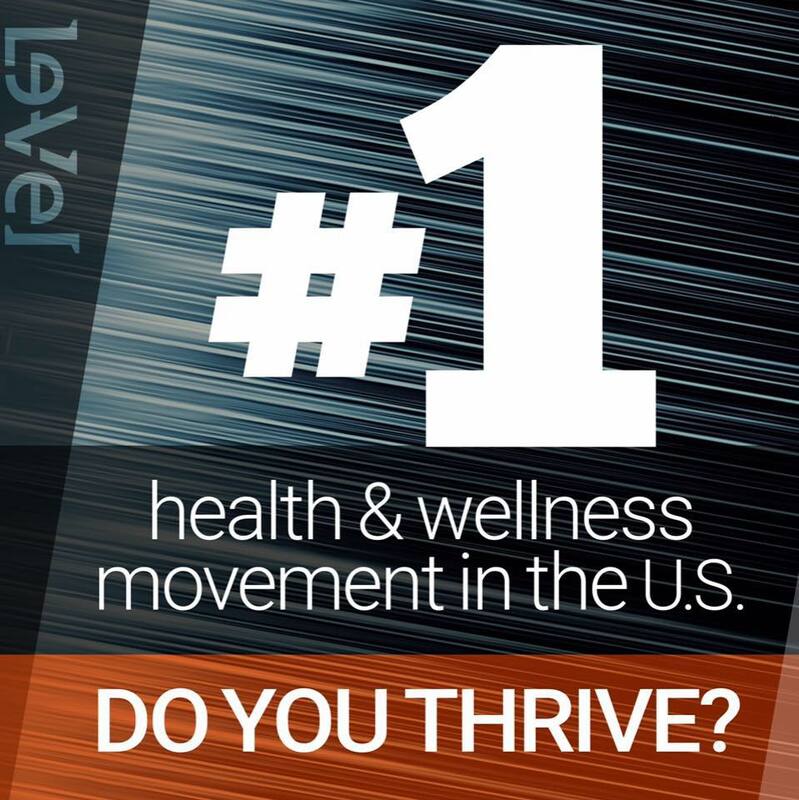 Many have stacked layers or tiers, and they may have compartments on each layer. 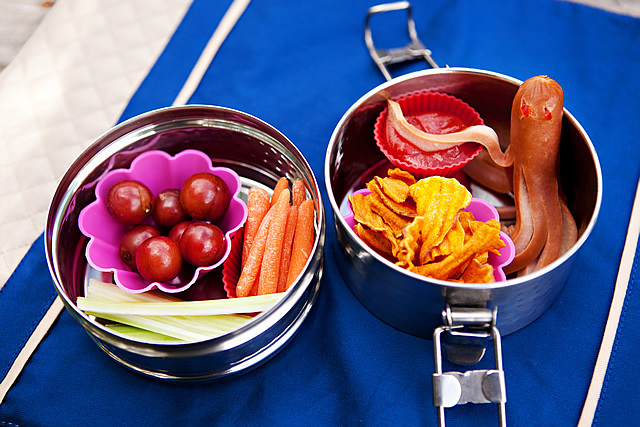 A common practice when packing Bento boxes is to create shapes and characters out of the food — for example, making a hotdog into an octopus or using shaped cutters when cutting veggies, fruit or sandwiches. But Bentos are not just for kids! Anyone can enjoy a Bento-style lunch. 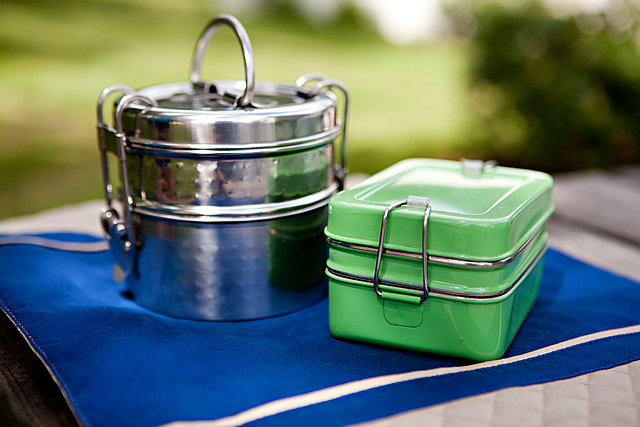 And don’t forget to include a note – it will make lunch extra-special for your child or spouse!